Warren Tricomi is one of the top salons in Bangalore, which offers a range of services including nail art, haircut, styling, makeup, bridal packages, shampooing, blow dry, straightening, smoothening, cysteine, keratin treatment, hair coloring, Kérastase rituals, Novalash, Olaplex, waxing, threading, Moroccan oil ritual and men’s grooming. 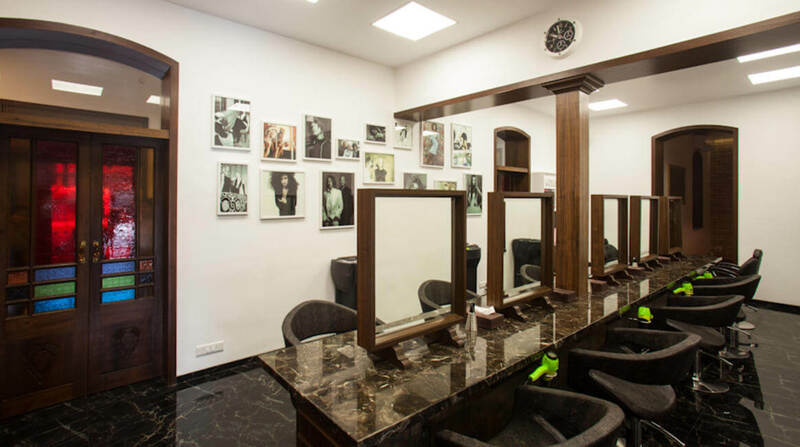 One of the best salons in Bangalore, it uses finest products to offer services such asKérastase, L’Oreal, Cysteine, Forest Essentials, Cuccio Naturalé, O.P.I and Clarins Skin Care. The growing competition in the beauty sector has paved the entry of some of the best salons in Bangalore such as Warren Tricomi. This international brand has entered the market- growing at a very rapid pace every year. 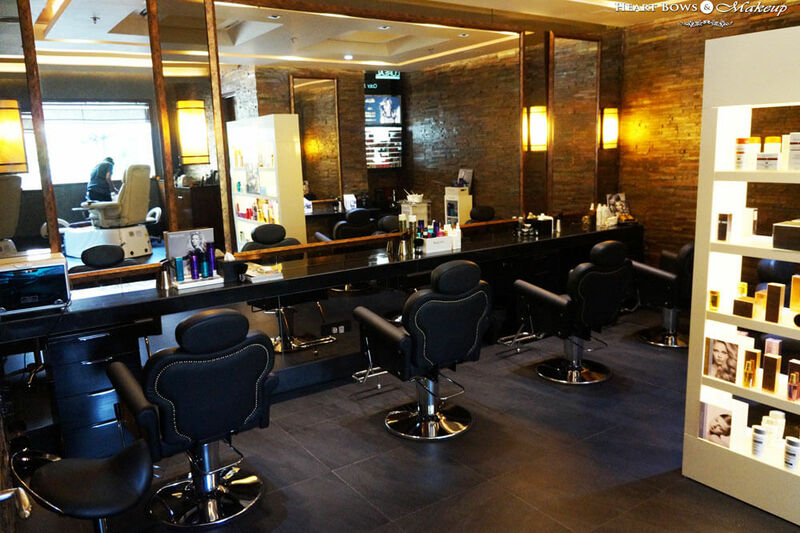 Right from offering state-of-the-art services to hiring professional hairstylists and beauticians, Warren Tricomi Salon offers nothing but the best of luxury.